A new bill awaiting the signature of Texas Governor Greg Abbot could allow ride-sharing services Uber and Lyft a chance to re-enter many cities that they previously had to vacate in the state, according to a Reuters report. Previously, cities such as Houston, Austin, Corpus Christi, and Galveston had insisted that ride-sharing drivers have fingerprint background checks before they could operate in their markets. But the new legislation, dubbed House Bill 100, would establish statewide regulations for ride-sharing services that supersede city rules. 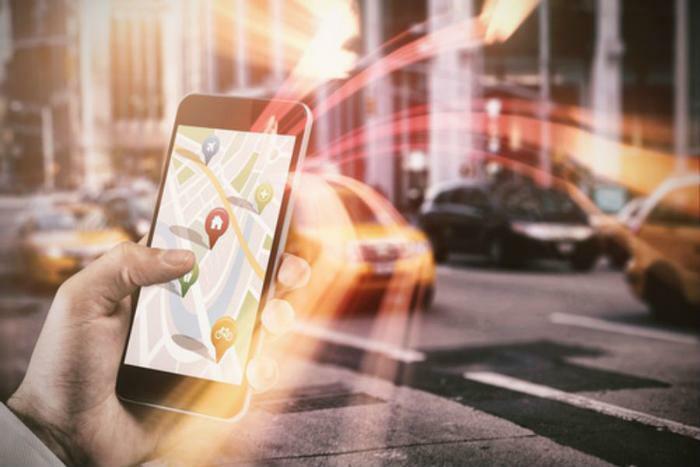 Lara Cottingham, deputy assistant director of administration and regulatory affairs in Houston, says that the ride-sharing industry is pushing for the change in order to avoid stricter regulations. "There is definitely a national, coordinated push from the industry to enact regulations for this type of transportation at the state rather than city level," she said. This isn’t the first time that city officials have opposed such regulations. Policymakers in Los Angeles, San Francisco, and Chicago have also stated that fingerprinting for Uber and Lyft drivers is essential, but both companies argue that their own in-house background checks are sufficient. Many Republican backers of the bill in Texas say the new regulations would offer more choice to consumers, increase competition, and drive down prices – a point that Uber and Lyft agree with. “A statewide framework for ridesharing will help bring greater economic opportunity and expanded access to safe, reliable transportation options to more Texans,” said general manager of Uber Texas Sarfraz Maredia. But opponents say that allowing the companies to run roughshod over city regulations ignores their right to self-govern and threatens other, smaller ride-sharing companies who can’t compete with Uber and Lyft’s bankrolls. "I’m disappointed that the legislature chose to nullify the bedrock principles of self-governance and limited government," said Austin Mayor Steve Adler. "We do expect the giants to use their $12 billion in cash to try and crush our non-profit - but we believe the support of the Austin community and the Austin drivers will help us continue,” added Andy Tryba, chief executive of the non-profit Ride Austin. In addition to superseding fingerprinting regulations, opponents in Houston say that the bill may kill other rules which guarantee access to services for handicapped customers and allow customers to file complaints. Experts point out that both Uber and Lyft have recently stepped up their lobbying efforts on this and other issues. Reuters reports that the companies have hired 34 lobbyists to generate support for the state bill and are expected to spend as much as $2.3 million on lobbying efforts in Texas during 2017.